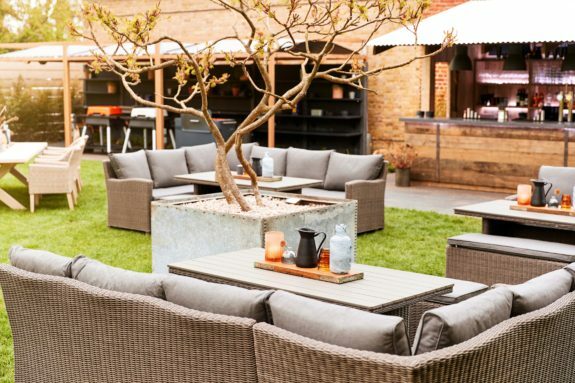 Beautifully bedecked with luxurious rattan furniture, outdoor coffee and drinks bar and Everdure by Heston BBQs, our Garden is set to be your favourite sun-filled oasis this summer! We’ll be serving a fabulous new menu (click here to open), complete with many of your BBQ favourites from last year, as well as “Today’s Specials”, often celebrating fresh seafood delights cooked on the grill (look out for the ‘Grilled Whole Plaice, Seaweed Butter & Fennel Salad’ and the ‘Half a Grilled Lobster, Garlic Butter with Seasonal Salad of the Day’). Or simply join us in the sunshine for a morning coffee and pastries from 9am Friday-Sunday. Please see opening hours below. We look forward to welcoming you soon! Known the world over for our adoration of this formidable beverage, tea has been proclaimed ‘the British national drink’ since the 17th century. An integral part of our daily lives for over 400 years, if we are honest, we don’t know where we’d be without tea. Perfectly served with crunchy biscuits in the morning, with an afternoon tea of cakes and finger sandwiches or simply shared with friends over a good chat, for us Brits, there’s nothing that a well-brewed cuppa can’t fix. So to mark this great day of British heritage, an Earl Grey tea panna cotta and lemon crumble will be making a special appearance on our menu. 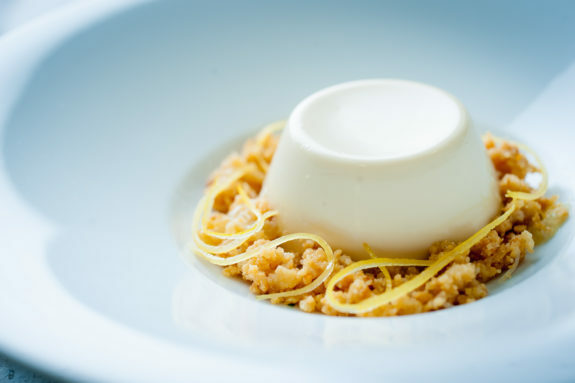 Gently infused with the delicate taste of aromatic Earl Grey, this light, creamy panna cotta is perfectly balanced with a buttery lemon crumble – a mouthwatering salute to National Tea Day. We look forward to celebrating on Saturday with you!